The Metro North will serve DCU as the Government has agreed to proceed with the new project that will connect Swords and Dublin Airport to the city centre. “I warmly welcome the Cabinet decision to proceed with the proposed new Metro North”, Minister for Transport, Tourism and Sport, Paschal Donohoe said two weeks ago. The construction of the new Metro North would begin in 2021 and the service is expected to launch by 2026 or 2027. The metro line would be a 16.5 km long light rail line of which 8,5 km would run in the tunnel. It would serve 14 stops and carry over 30 million passengers yearly. Metro North will cost approximately €2.4 billion.The plan was shelved in 2011 by Leo Varadkar due to insufficient funding. 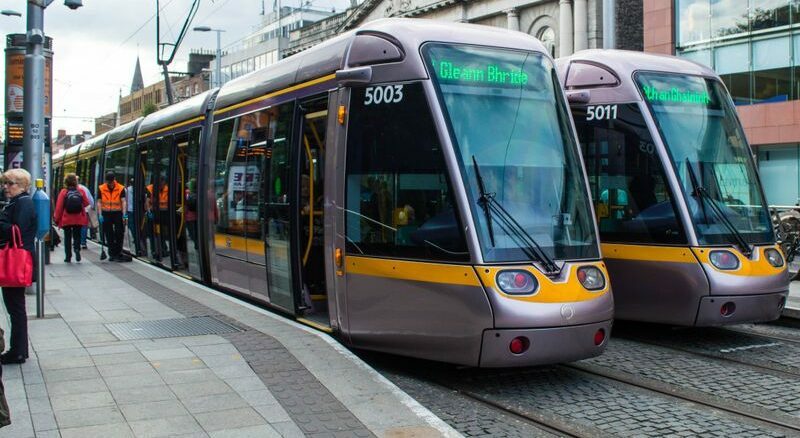 The metro scheme is a part of the Government’s capital plan that allocates investments of almost €10 billion to Department of Transport, Tourism and Sport over the next seven years. According to a North Dublin Transport Study travel across Fingal and North Dublin is expected to increase in the upcoming years which made the Government decide that the new Metro North would be the best transport solution to answer to the needs of the Airport and Swords area.